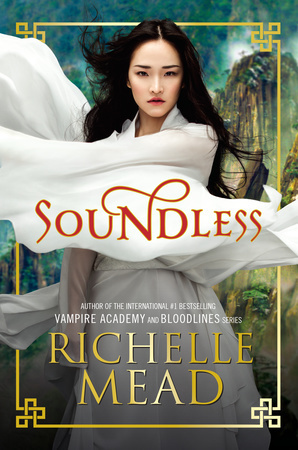 Synopsis: From Richelle Mead, the #1 internationally bestselling author of Vampire Academy and Bloodlines, comes a breathtaking new fantasy steeped in Chinese folklore. I've never read the Bloodlines or Vampire Academy books (even though they are on my TBR list). This book was recommended to me through Goodreads based on my "to-read" list and the cover just called to me. There is just something so entrancing about it that I just end up staring at it for long periods of time. I haven't read anything based on Chinese folklore in a long time so I'm deeply curious. Since Richelle Mead is so popular for her fantasy writing, I'm confident that I won't be disappointed. I received an ARC of this at BEA so my waiting won't be for long!